Concord Idea Corporation – The “AAA” service provider in Electronics Manufacturing. 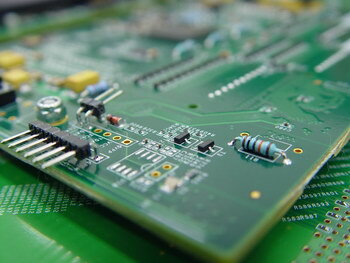 Are you looking for ways to outsource your electronics manufacturing job? We make Anything at Anytime in Any quantity. 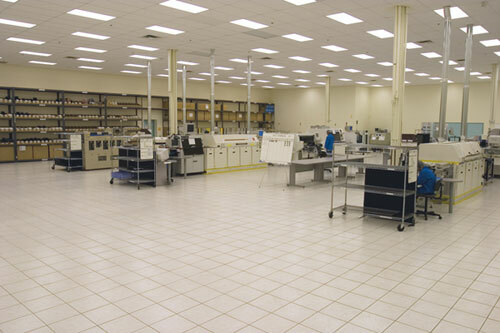 Concord Idea Corporation provides innovative and quality electronics manufacturing services (EMS) to our local customers in the greater Toronto area. We help to bring electronics products to the market faster, turning your idea into reality. Concord Idea has accumulated over 20 years of experience in electronics design, prototyping, production, product management and quality control. 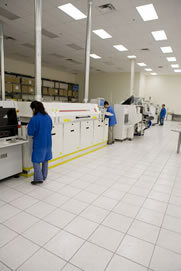 Our professional services shaped many products in the electronics industry especially computer related equipment. We are expert particularly in handling low voltage, high frequency and small footprint requirements. On-time and within budget is our commitment. Why go to Asia to prototype your new product if you can do it local in Canada? Copyright © 2007 Concord Idea Corp.